BD|SENSORS will in future offer the DMP 339, an electronic pressure transmitter for use in plant and mechanical engineering. Highly efficient and reliable, it is particularly suitable for use in conveyor and metering systems. The G ¼' front flush diaphragm is what makes this device so unique. By including this feature, BD|SENSORS responded to market demands. 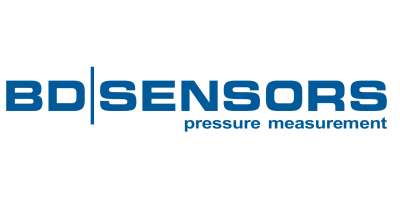 For applications in environments where there is a risk of explosions, many of BD|SENSORS' pressure transmitters are available in explosion-proof versions.